The purpose of an escrow company is to serve as an impartial specialist between the buyer and seller to insure that no funds or property changes hands until all provisions are completely satisfied. Escrow Time, Inc. is the first choice of smart shoppers who consider us amount the very few, high quality and reasonably prices, local escrow companies. 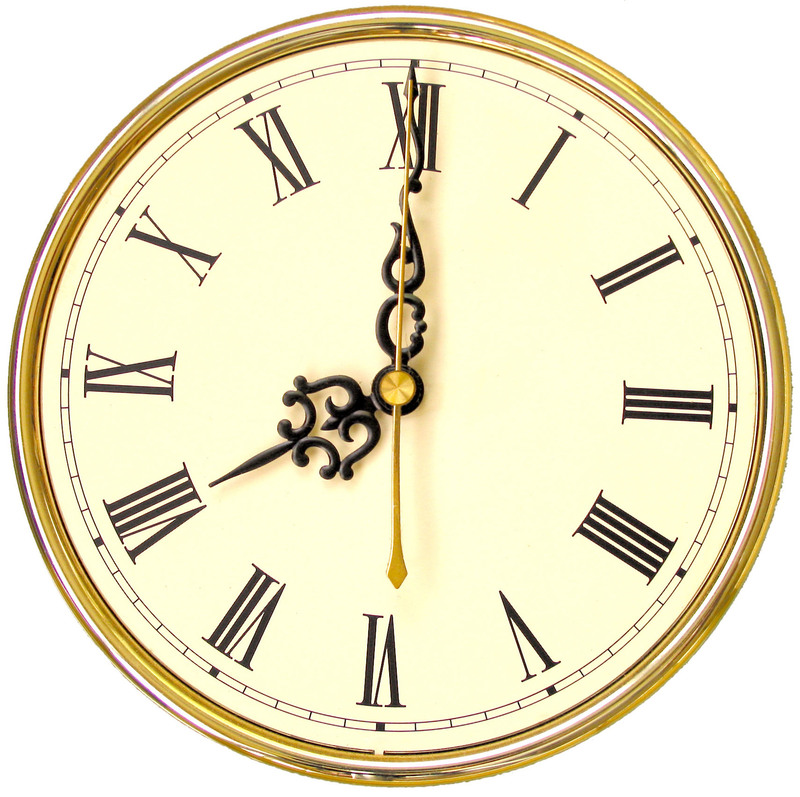 Escrow Time, Inc. is a full service licensed escrow company. We are a team of qualified professionals to suit all your escrow transactions. Experience in Residential, Refinances, Loans, Commercial, Industrial, Multi-Family, Land, 1031 Exchanges, Probates, Short Pays and the every popular Real Estate Owned (REO). The officers and staff of Escrow Time, Inc. have years of extensive experience in escrow. We work closely with our clients throughout the escrow process to ensure only the highest level of quality service. We understand the wants and needs of our valued clients. We do not believe in in crisis management. We believe nothing is routine. We believe in crisis prevention. Our escrow officers and their team members manager every file from start to finish. "What services should I expect form my escrow company?" Receiving and depositing funds with care. Paying all bills as authorized by the principals such as loans, taxes, interest and insurance. Securing the deed and other related documents. Being in touch with the mortgage lenders to see that all of their requirements are met. Recording all documents and deeds. Preparing the closing statements for the parties with a complete accounting of all funds. The items will reflects the purchase price, disbursements and credits all payoff on encumbrances, tax liens, the cost for all services and the funds you are entitles to at COE. Disbursing funds as authorized, including charges for title insurance, recording fees, brokers and commissions, and payments on loans. Closing the transaction as quickly and efficiently when all requirements are met. Changing Lives on home at a time! Membership with the Escrow Agents' Fidelity Corporation, which provides $5 million fidelity bond. "Licensed" escrow companies are independent business licensed by the California Department of Corporations such as Escrow Time, Inc. This license regulates the procedures and practices of the companies and subjects them to stringent requirements designed to protect consumers. "Controlled" escrow companies are non-licensed businesses that can be owned by a variety of entities, including real estate and mortgage brokers, Banks, and Title Insurance Companies. Such companies fall under the jurisdiction and requirements of a variety of supervising agencies, with regulations and requirements that vary widely. One fact remains constant however, none of he agencies have regulations as strict as those imposed on the escrow companies licensed by the Department of Corporations.